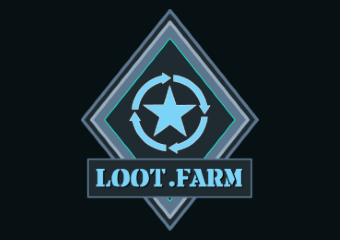 Want to trade your PUBG skins and items? 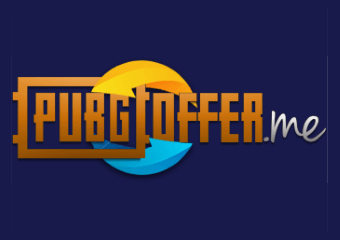 Our list of the Best PUBG Trade Bot Sites contains trading websites that are tested and reviewed by our staff, and we only recommend sites that are 100% safe and secure. 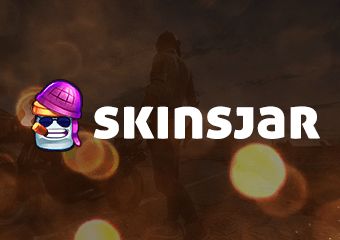 Trade your PUBG Items and Skins instantly without the fear of being scammed. Find all the best PUBG skins for the best prices. Trading skins with a PUBG Trade Bot is the fastest and easiest way to get your favorite skins! With sites approved by us you will get the best value for your PUBG items and skins, without having to pay large trading fees. Have some unwanted skins in your inventory? PUBG Trading Sites and PUBG Trading Bots allow you to trade your less wanted items for rare skins and other awesome skins quickly and safely. Discover your favorite PUBG Trade Bot where you can exchange your PUBG skins fast and easy. Get your favorite PUBG Skins and conquer the battle in style! Got skins in other games, but want PUBG skins? 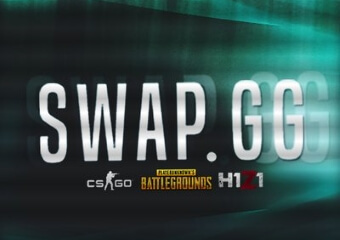 TradeIt.gg support skin exchanges between PUBG, CS:GO, H1Z1 and DOTA2. 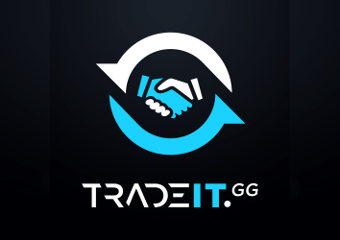 TradeIt.gg is currently the best cross-game trading platform. In PlayerUnknown’s Battlegrounds players can equip cosmetic items also known skins that can be equipped in-game. Currently clothing skins is the only type available, but it is expected that weaponskins will be introduced at a later stage. Buying cases/crates for Battle Points earned by playing the game. Buy cases and keys from the steam marketplace. Open cases from third-party PUBG Case Opening Sites. Trade skins using PUBG Trading Bot Websites. Trade skins and items with other players. Try your luck and win skins on PUBG Gambling Sites. Check out all PUBG skins, items, sets, cases and crates over at PUBG Showcase. PUBG Skins: Limited Edition White School skin set from the GAMESCOM INVITATIONAL CRATE. How does Skin trading sites work? 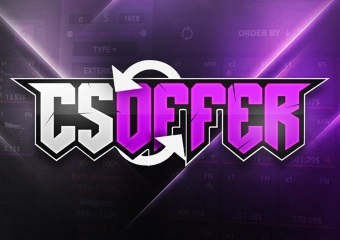 Trading Bot Sites: The most popular way of trading skins. These sites use trading bots to exchange skins between the user and the website. Most of these sites have a 5-2% trading commission. Player Trading: Sites where users can list their own trades and offers. Two users are then able to make a safe trade without involving a third-party site. Why should I use a PUBG Trading Bot? Using a PUBG Trading Bot Site is the easiest and most efficient way of trading your PUBG skins. Most Trading Bots usually have a 2-5% commission on all trades, but this is without a doubt worth it. With a trading bot you will have your new skins in your inventory in matter of seconds after making a trade, fast and easy! Visit a recommended Trading Site from our list. Login to the site using your Steam Account. (This is completely safe, you only share your public steam information.). Setup your trade link/url. Can be found here. Select the PUBG items you would like to trade from your inventory. Select the items from the bot’s inventory that you’d like. Proceed with the trade by clicking the trade button. The site is now processing your trade request. This normally takes from 5 to 30 seconds. You should now have received a steam trade offer from the site. Confirm exchange via Steam. You might have to confirm the trade using your Steam mobile authenticator. Trade complete, enjoy your new skins!